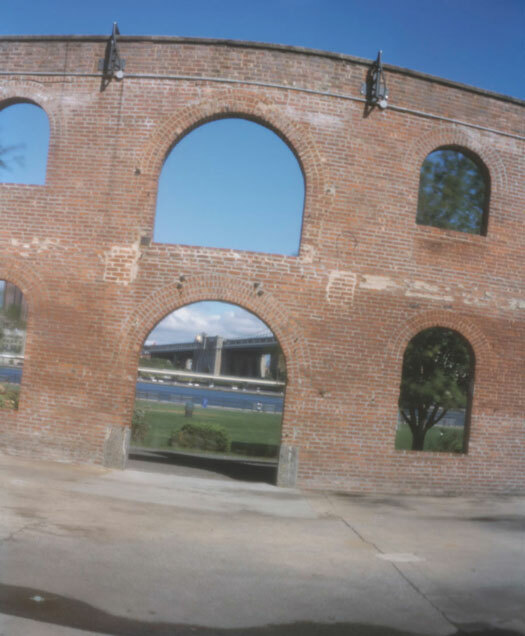 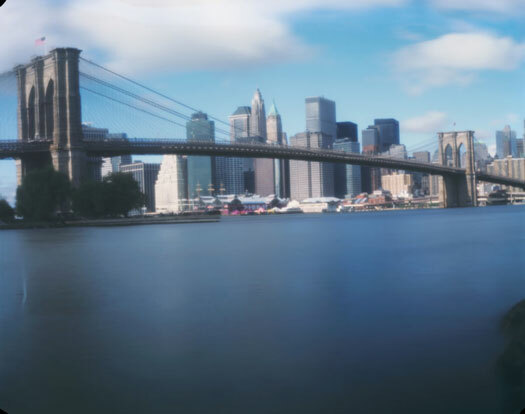 The Paint Can Pinhole Camera is the simplest of cameras. 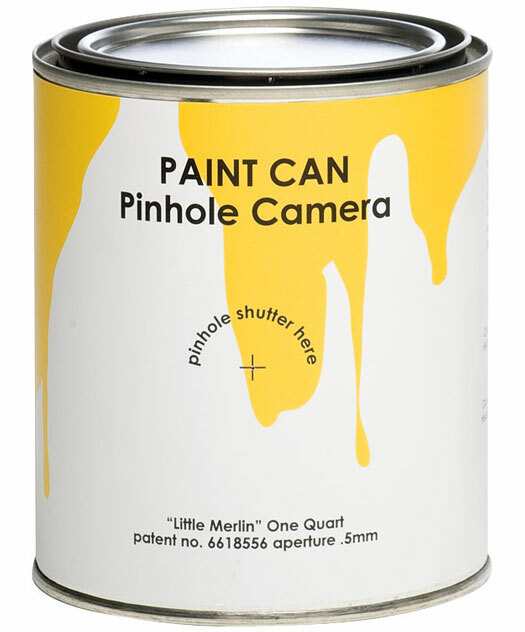 Each quart-sized (approximately 1 litre) is precision drilled with a 0.5mm pinhole aperture and comes with a magnetic shutter, The Paint Can Camera needs only photographic paper or film for immediate use. 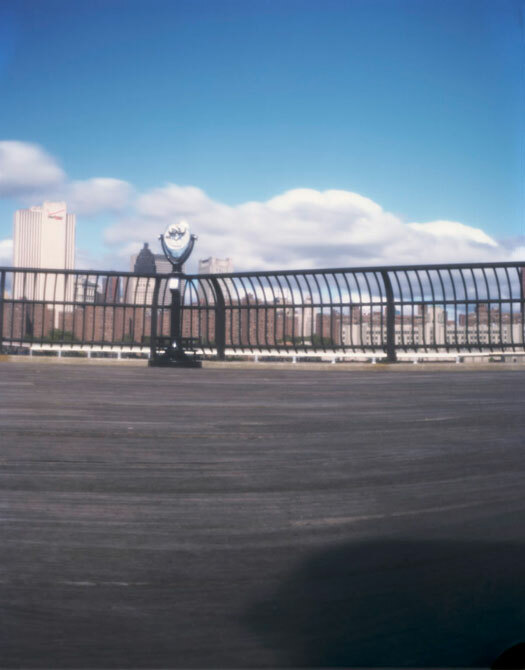 While the Paint Can Camera is fun and easy to use, it provides a huge scope for experimenting and learning more about photographic processes.